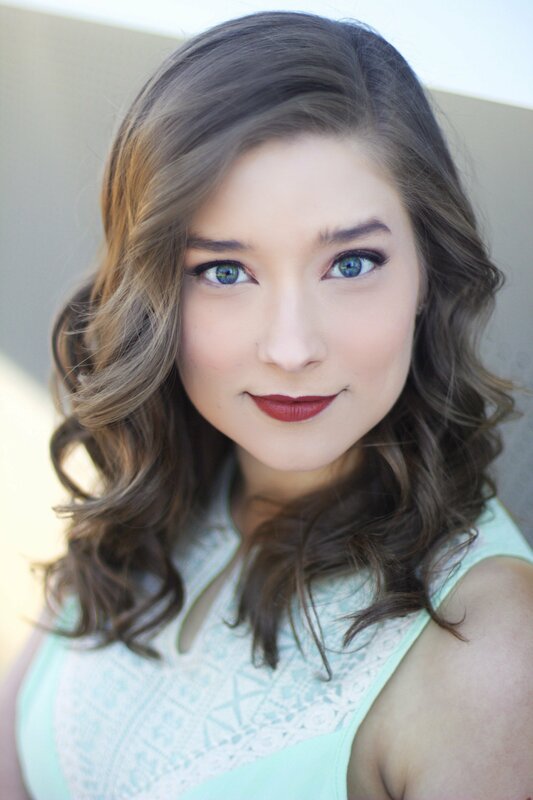 Jenna Krystine Buck will be a guest soloist performing alongside the Steiner Chorale at their December 9th concert this Friday night. She will be singing the solo from the spiritual, “Mary Had a Baby”, popularly arranged by William Dawson. Miss Buck is a second year Doctoral Student at Michigan State University under the tutelage of Professor Melanie Helton. She originally hails from the Chicago-land area. The Steiner Chorale is pleased to present A Concert of Music, featuring works by John Rutter, Bob Chilcott, Stacy Gibbs, Fissinger, and others. The concert will be held at All Saints Episcopal Church on 800 Abbott Road in East Lansing and the concert time is 8pm. Seats are general admission and tickets are on sale online at www.steinerchorale.org/tickets for $12. 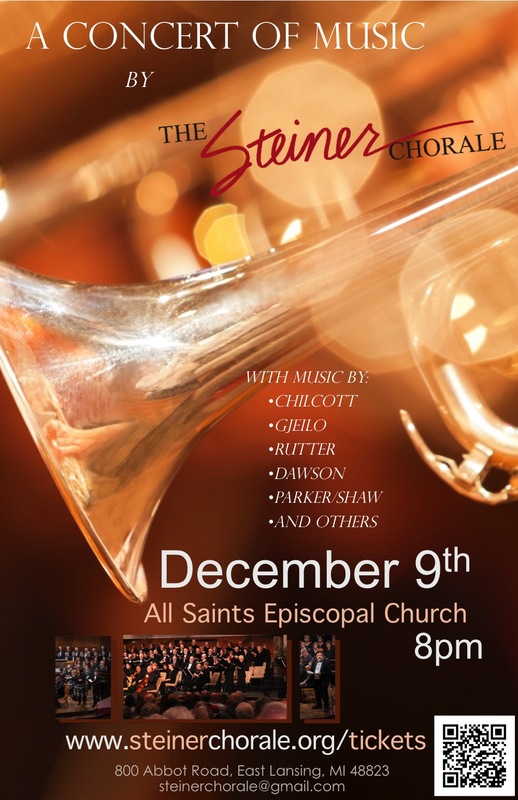 Come and start off your holiday season with the Steiner Chorale this Friday night.